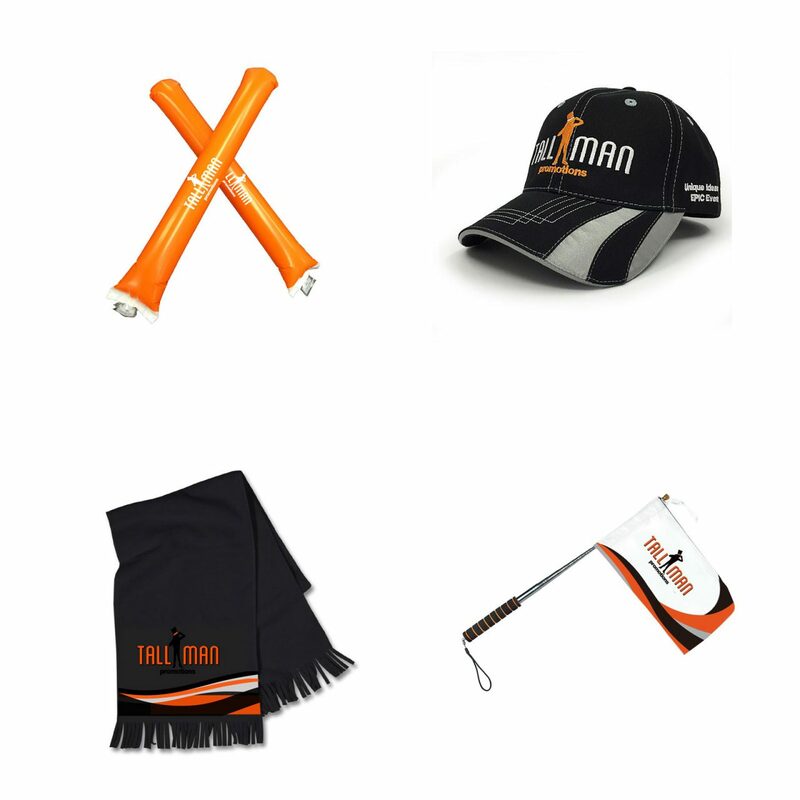 Unique Gear for Unique Events! 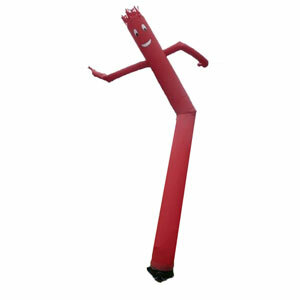 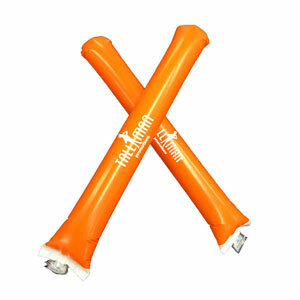 With our wide variety of cheering material there is endless possibilities to get a crowd into a game. 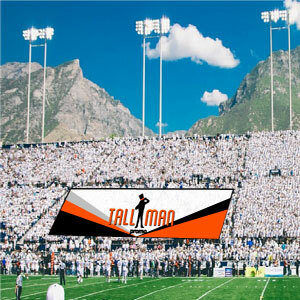 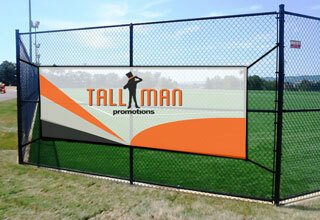 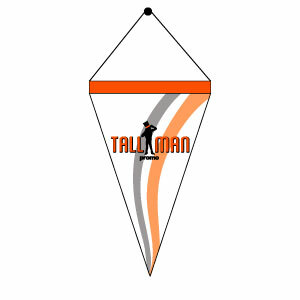 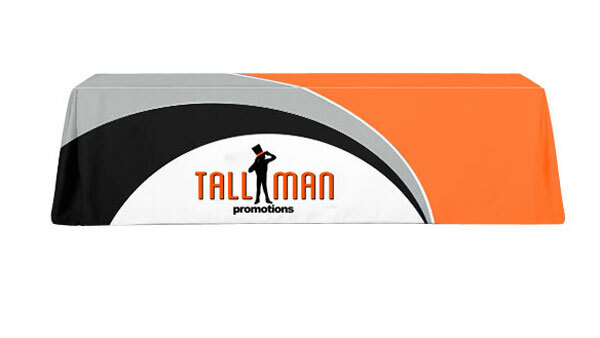 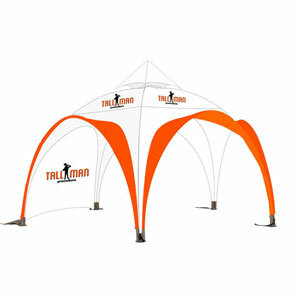 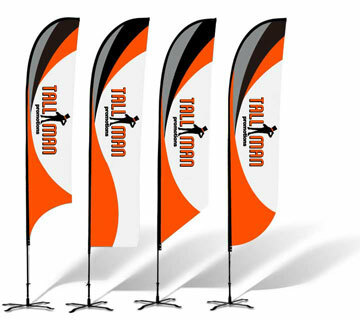 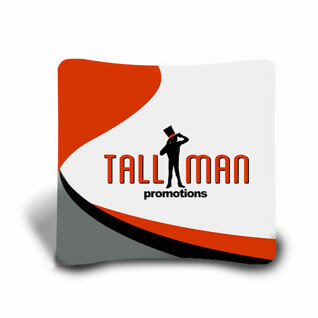 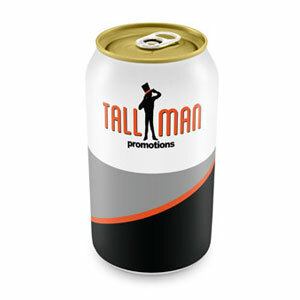 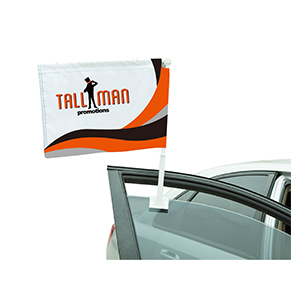 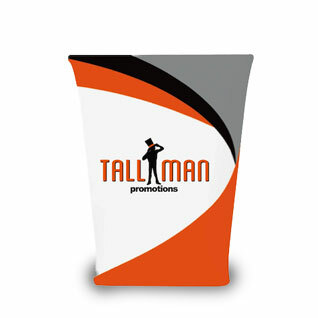 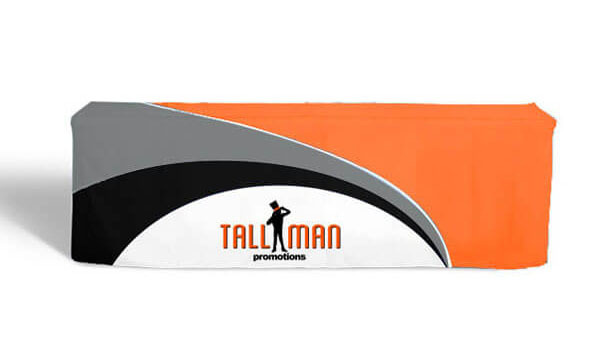 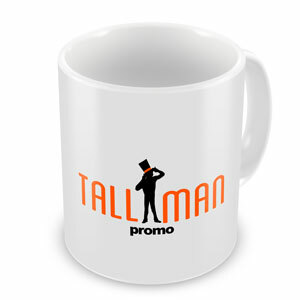 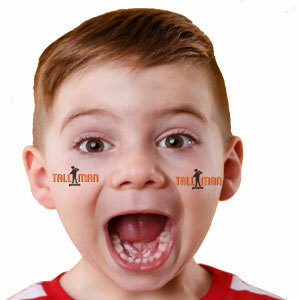 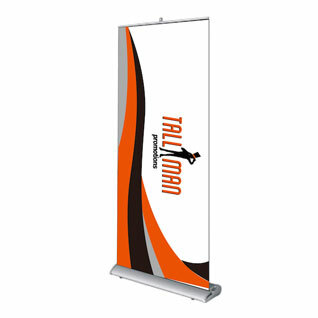 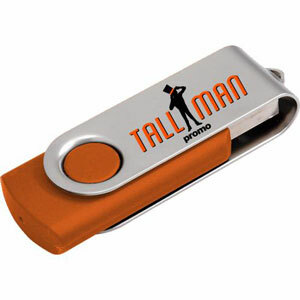 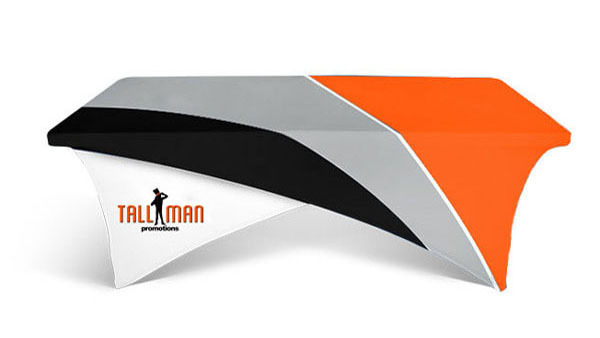 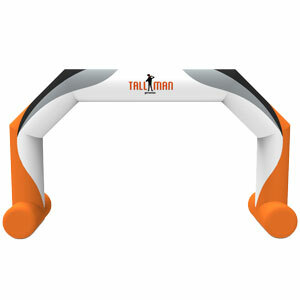 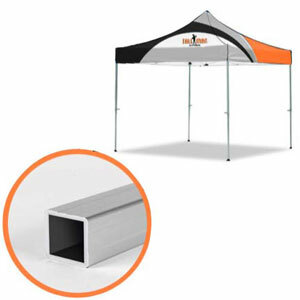 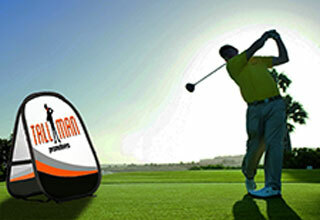 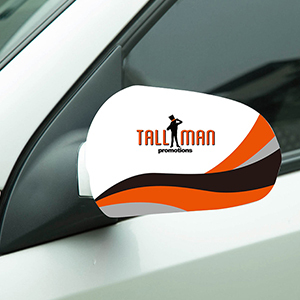 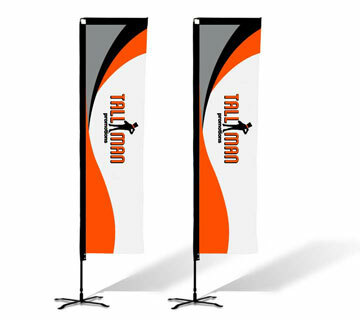 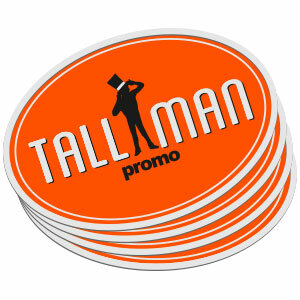 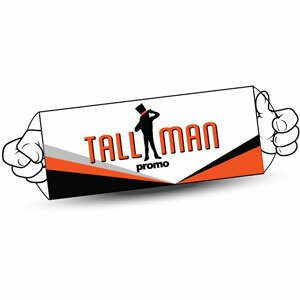 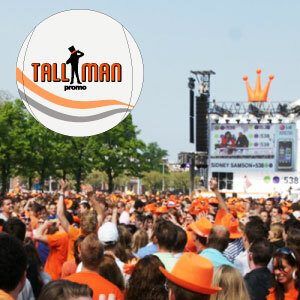 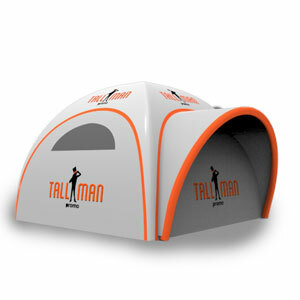 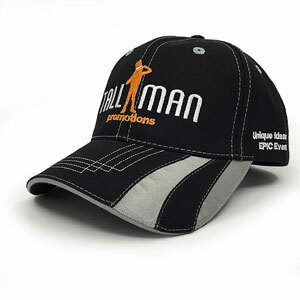 Sometimes it can be a struggle to get a crowd into a game, however with cheer gear from Tall Man Promo can easily take your sports or concerts to louder and more spectacular scale. 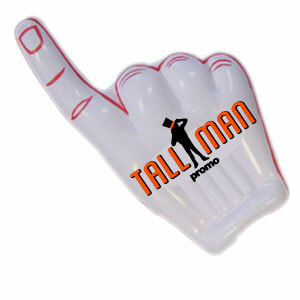 All of our cheer gear is unique and fun for everyone! 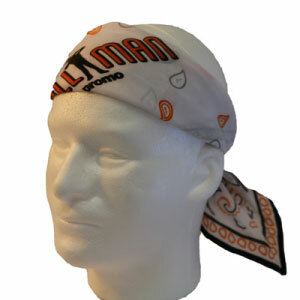 Show off your team spirit with hats, scarves or flags! 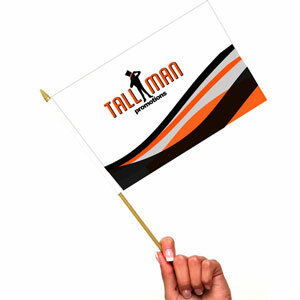 Cheering for a team can be a lot easier if you have something to cheer with. 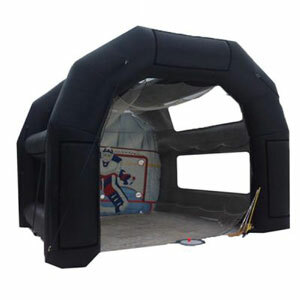 It can make it easier, louder and more interactive for the fans. 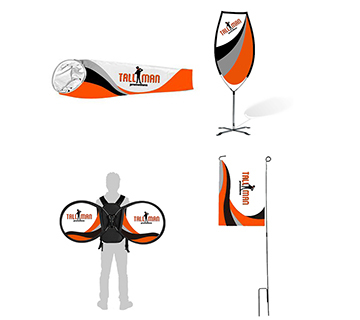 Incorporating them into the game is a big priority and we want to make sure that every fan has a great event experience. 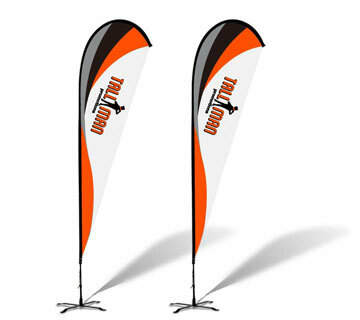 We offer a large range of colours and sizes for our cheer gear. 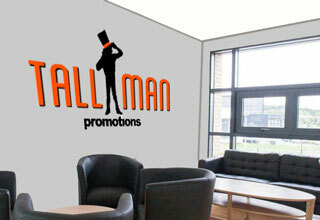 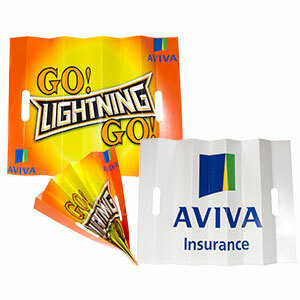 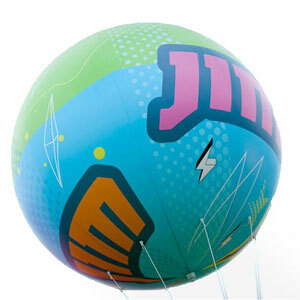 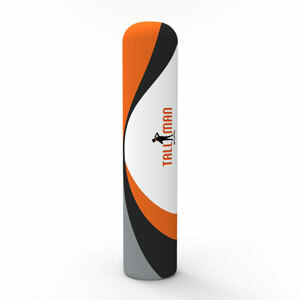 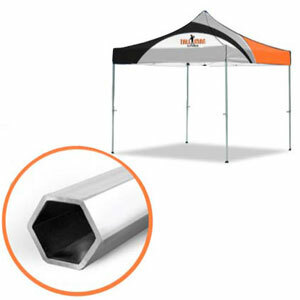 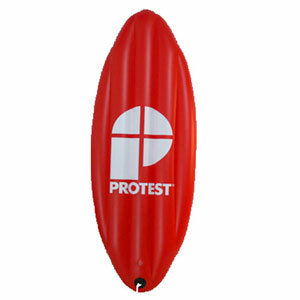 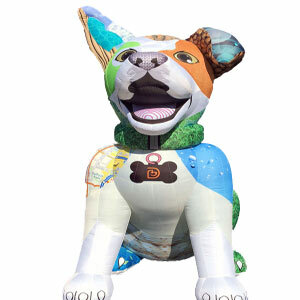 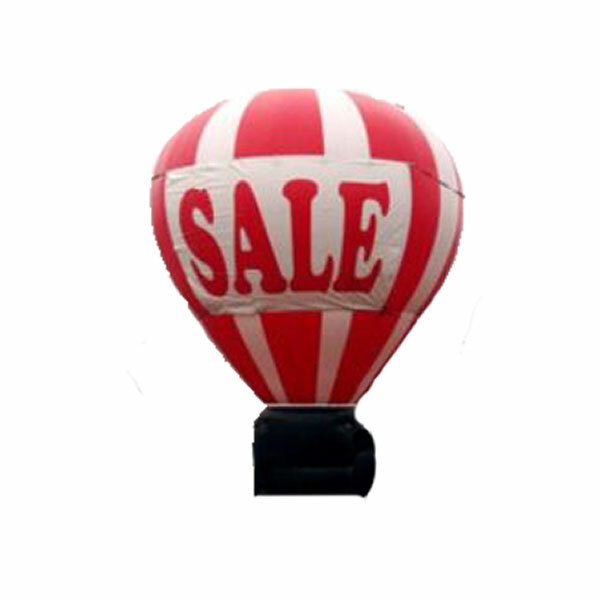 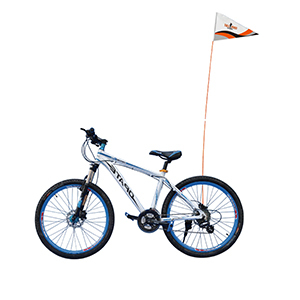 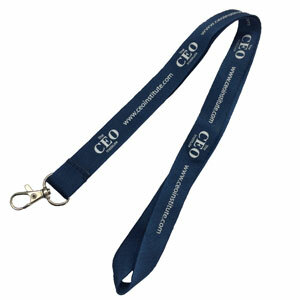 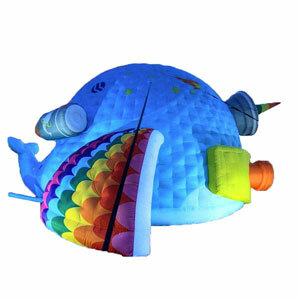 We can place any logo, colour or design on a cheering product! 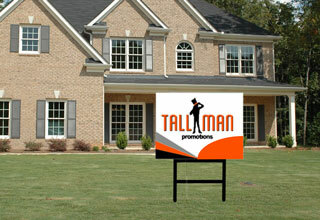 With a little help from you to describe your design we can take care of the rest! 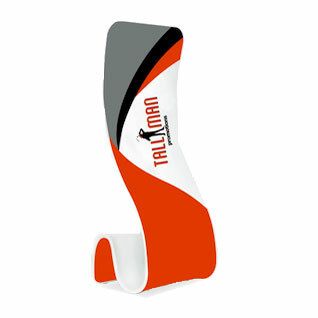 With our rich colours and vibrant printing methods we can assure you that you will happy with your cheer gear. 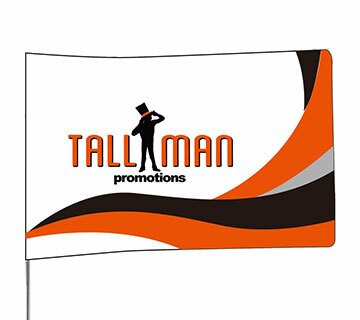 Contact us today if you have any more questions or would like to receive a quote!